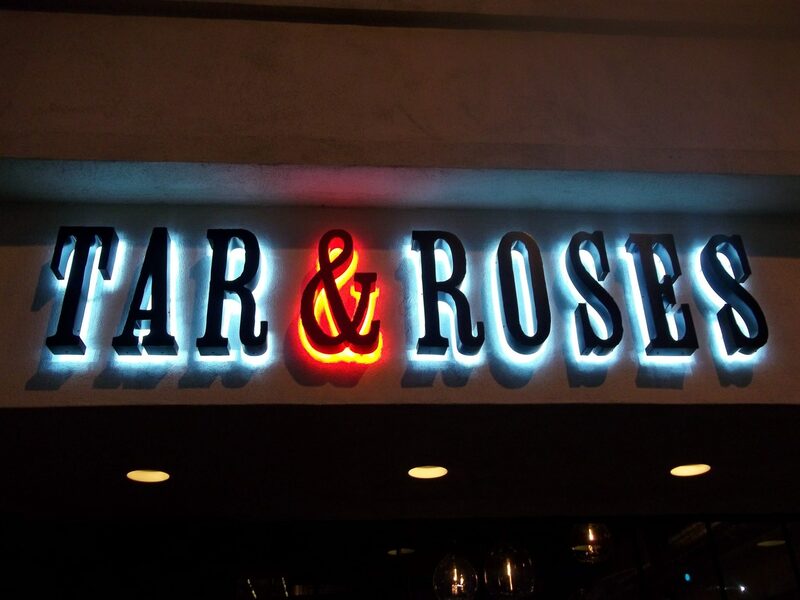 Since opening 2 months ago, Tar & Roses has been filling the dining room, which seats about 45 in the main dining room, eight at the bar, and 20 on the patio, every night. Finally, with a little advance planning, I was able to coordinate my dining partners and get a reservation. Tar & Roses offers a “modern and rustic” menu with small and large plates. Call it “Mixology 101” and put it in a shopping mall and it doesn’t sound like a craft cocktail bar. Oh! But it IS! 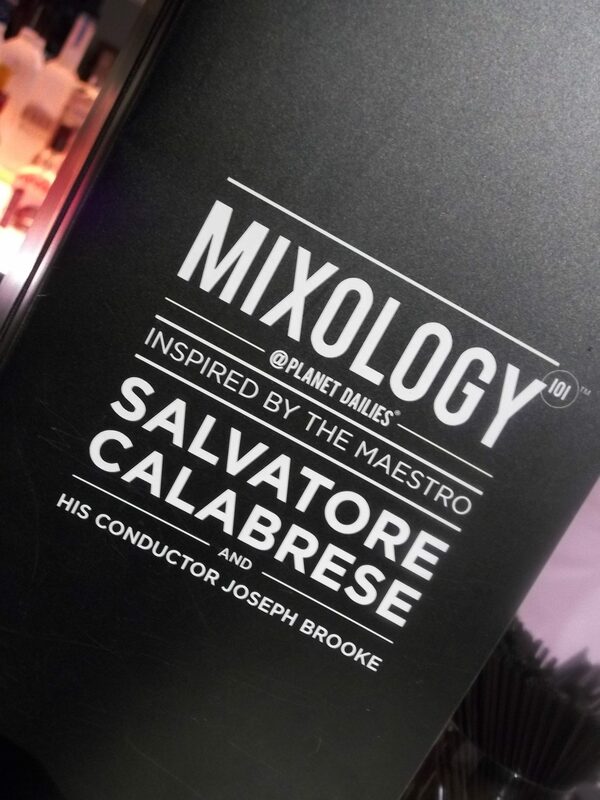 The Maestro Salvatore Calabrese and his Conductor Joseph Brooke have created a top-notch drink experience….whether you are a cocktail geek or a weary shopper. 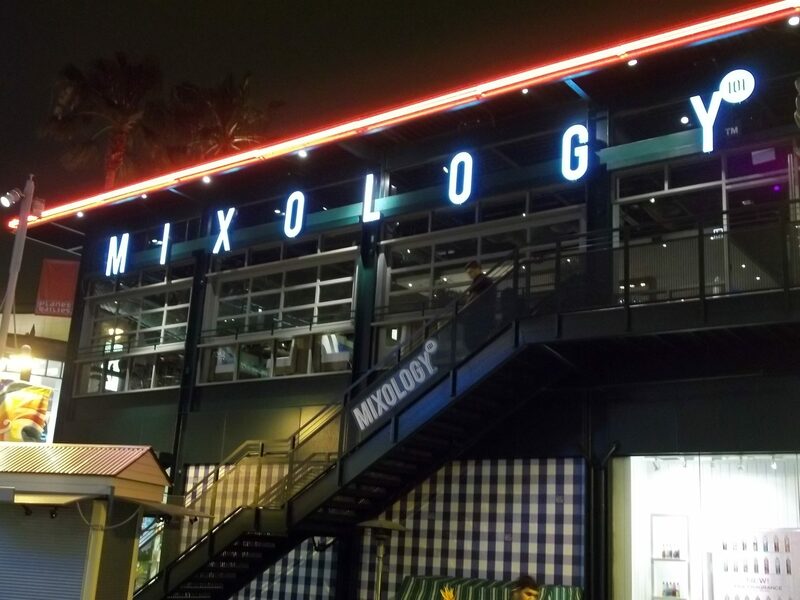 Located at the Original Farmers Market, Mixology 101 is located next to its sister restaurant Planet Dailies.